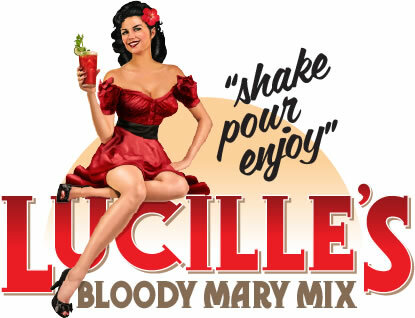 I often use Lucille's New Orleans Nippy dry Bloody Mary Mix in many of my recipes and the results have never disappointed me cause they always turn out exceptionally delicious!! 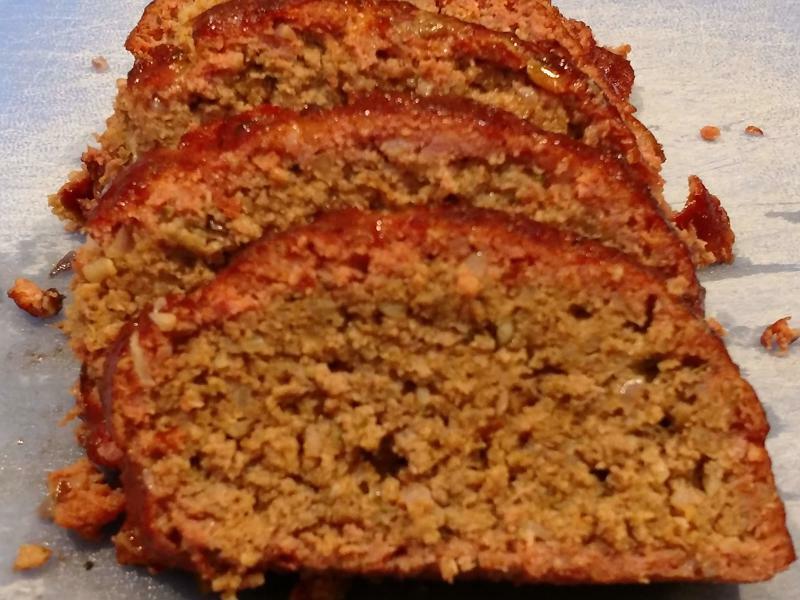 Next time you want to serve your family and friends a meatloaf that will leave them craving for more then I check out this recipe. Preheat Green Mountain Grill Davy Crockett wood pellet smoker-grill to 200ºF using CookinPellets Black Cherry wood pellets. 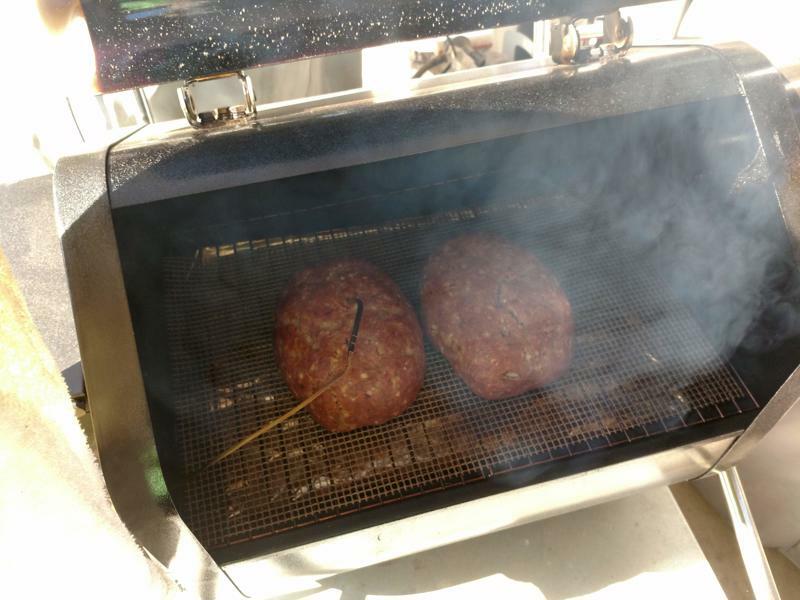 Smoke the meatloaves for an hour at 200ºF before bumping the Davy Crockett pit temperature to 350ºF until the internal temperatures of the meatloaves reach 160ºF. Rest the loaves loosely under a foil tent for 15 minutes before serving ... For planning purposes it took about 2¾ hours from start to finish. 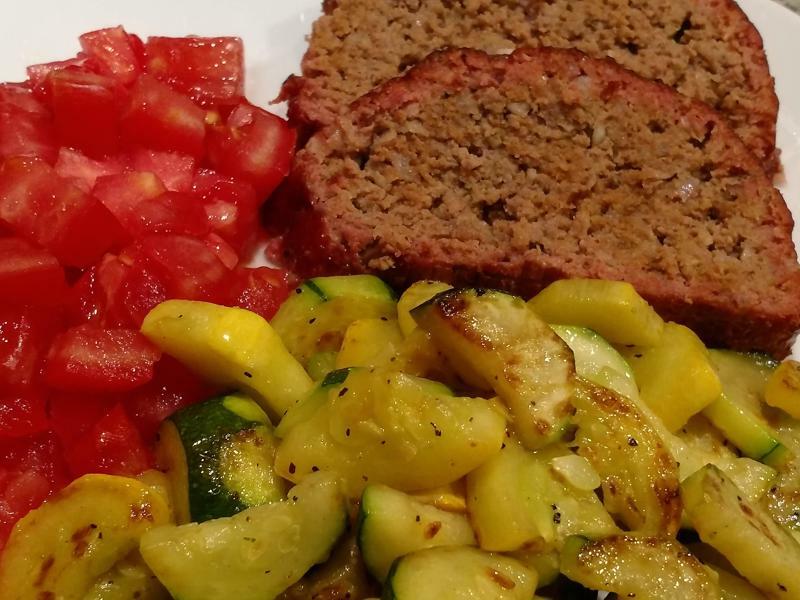 I followed this recipe on my MAK 2 star, the meatloaf was wonderful. I had to guess on the amount of red onions, I did not want them to be dominant, so I went with 1 cup finely diced. I am not sure I tasted black cherry, but the amount of smoke was perfect, so all the flavors melded nicely. I will make this again. Thank you for visiting my Blog James. I’m glad you enjoyed the recipe to the point of using it again. 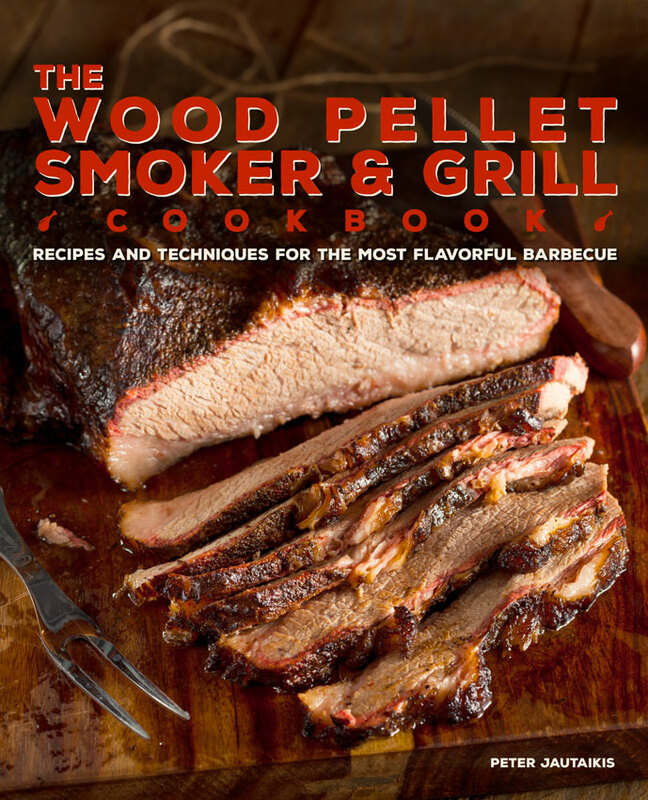 With all the ingredients you’ll not taste black cherry but the smoke will be milder than Hickory, Oak, or Mesquite. I’ve had a MAK 2 Star since 2011 and it by far is the best wood pellet smoker-grill on the market. 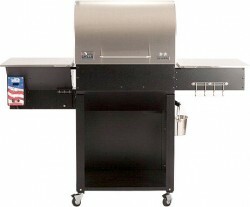 Yes, you can make put out some great food on other grills but the MAK and Pellet Boss (controller) is by far superior. 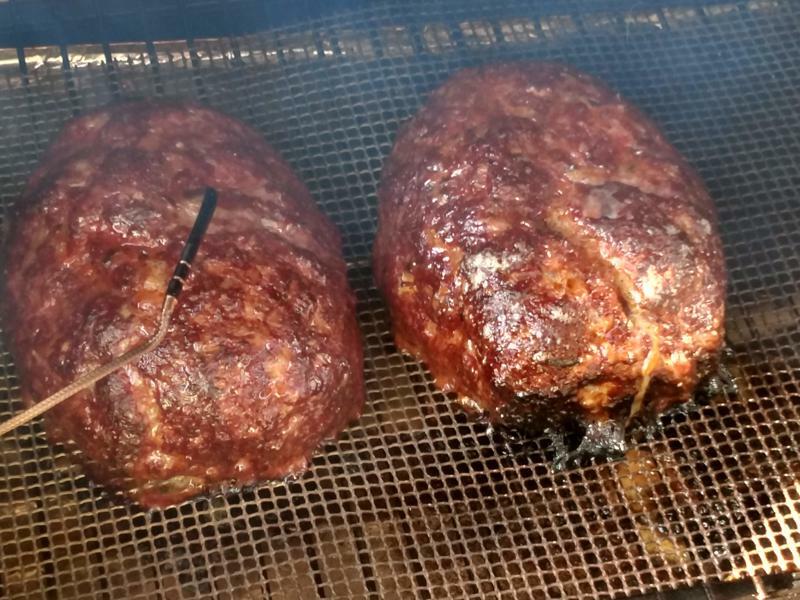 On a busy workday, I needed to make a simple dinner for a few friends, I choose to make four batches of this meatloaf (eight loafs total) and smoke them all at the same time on my MAK 2 Star 3/4 upper rack. One loaf was gluten free. They all came out great, nice smoke ring yet not an overly heavy smoke taste, all flavors balanced nicely. I used 1/2 cup red onions per batch, so it would be less noticeable. It only took two hours to reach 160, very efficient smoker. Once the smoke was done, I changed to Perfect Mix for the cooking step to save what little Black Cherry I have left for another smoke session. Thanks for sharing the recipe. 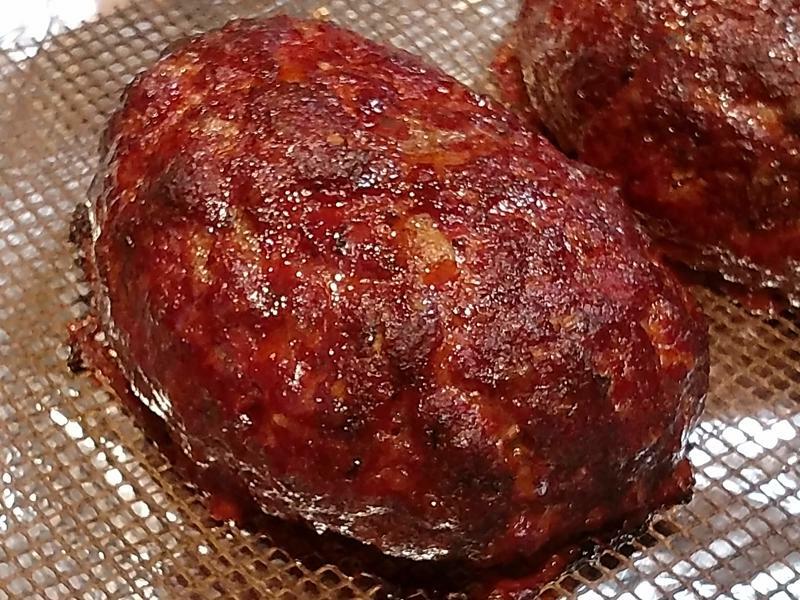 Once you smoke a meatloaf you’ll never bake on in the oven again. 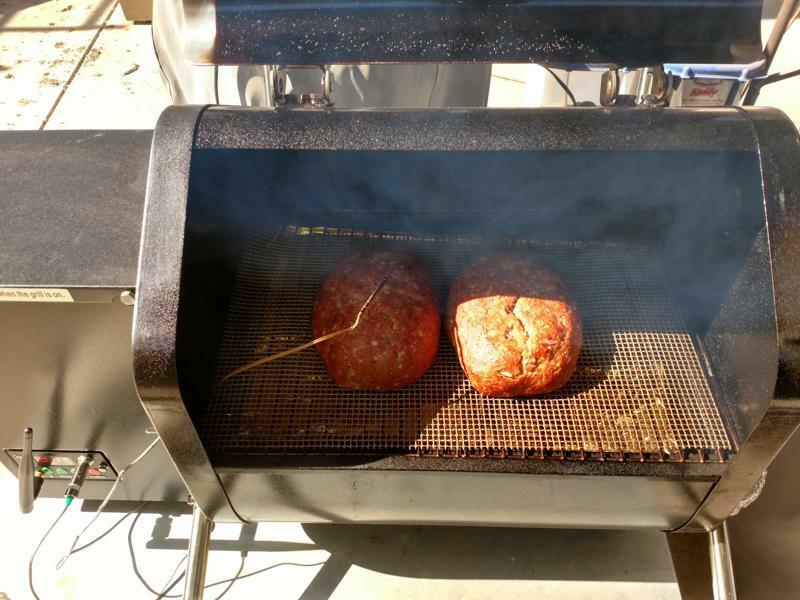 Smoked meatloaves are simply scrumptious!! You can’t go wrong using the CookinPellets.com Premium Perfect Mix. It’s my go to wood pellets. Glad your meatloaves came out wonderful and that you enjoyed my recipe.